At Crossroads, we believe in passionate worship. We honor and praise God because He is worthy. And we also deeply desire His presence among us. Worship is one of the primary things we can do to invite God to be close to us. And as we honor Him from our hearts it opens the door for Him to change us and speak to us. The Bible is God’s unchanging foundation for our life in Him. From it we receive direction, inspiration, encouragement, and instruction. We seek to live our life from its precepts and truths. Prayer is at the core of who we are. Prayer changes things, but more importantly it changes us. It is the primary means by which we maintain our abiding relationship with Jesus. We talk to Him. He talks to us. Prophesy is hearing what God is saying and sharing that message with others. Jesus said his people hear his voice (John 10), and that remains true today. God has specific things to say to us about our lives and He desires to live in a conversational relationship with us. 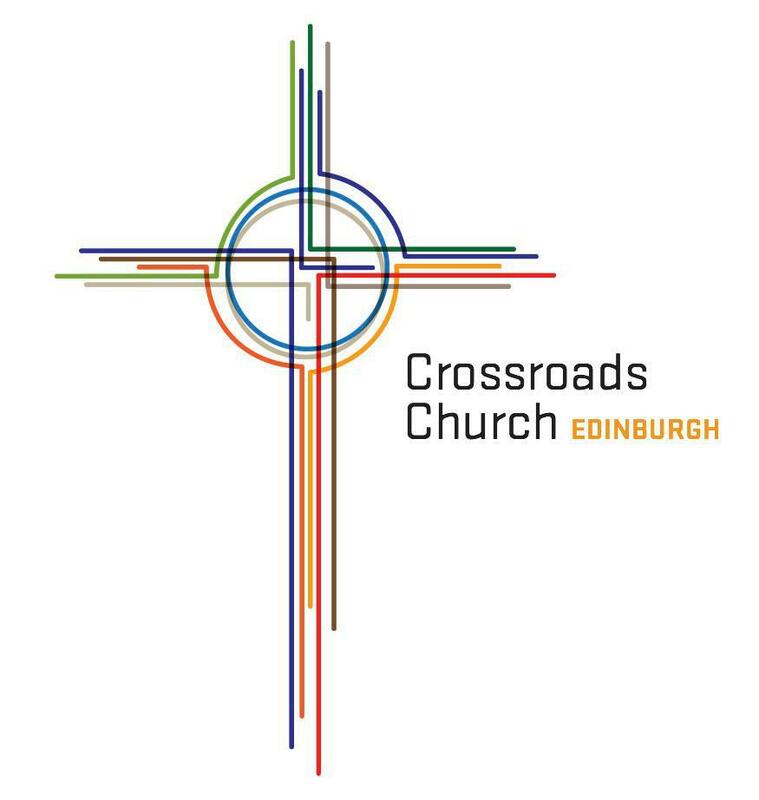 Crossroads Church Edinburgh is a church plant launched out of Waypoint Church in Omaha, Nebraska, USA and Antioch Ministries International in Waco, Texas, USA. Our desire and vision is to see other churches planted here in Scotland and around the world by raising up church planters among us who will join God in that endeavor. We live in a broken world. Jesus came so that we can have abundant and full life (John 10). Complete physical, emotional, and spiritual healing are available to us through God. He is able to restore and redeem all things, even our deepest hurts and wounds.